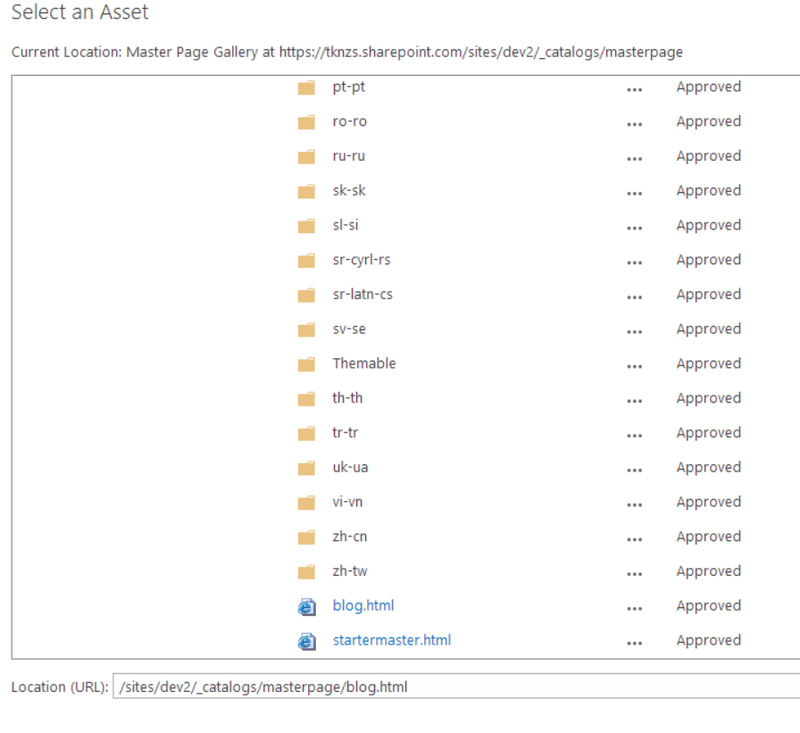 Add content search webpart inside zone template via teh top menubar in sharepoint designer. Save the page. Apply the webpart click ok. 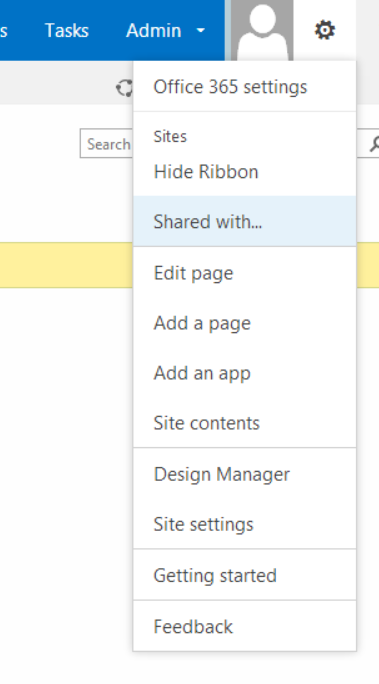 Page goes back to edit mode, click on export. Open the exported file in the xml you will find the “DataProviderJSON” property. Copy that value which is a json. 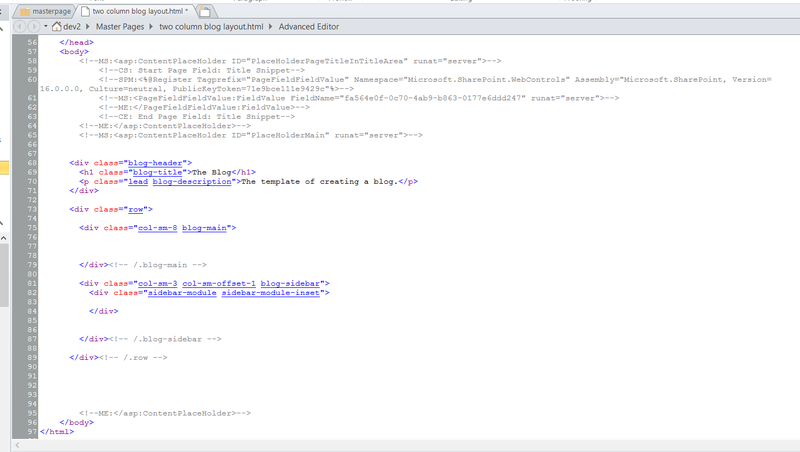 Open html escape online utility:- http://www.freeformatter.com/html-escape.html#ad-output and escape this JSON value. Replace the DataProviderJSON value in page layout with this escaped html. It will look something like below. Save the page layout. 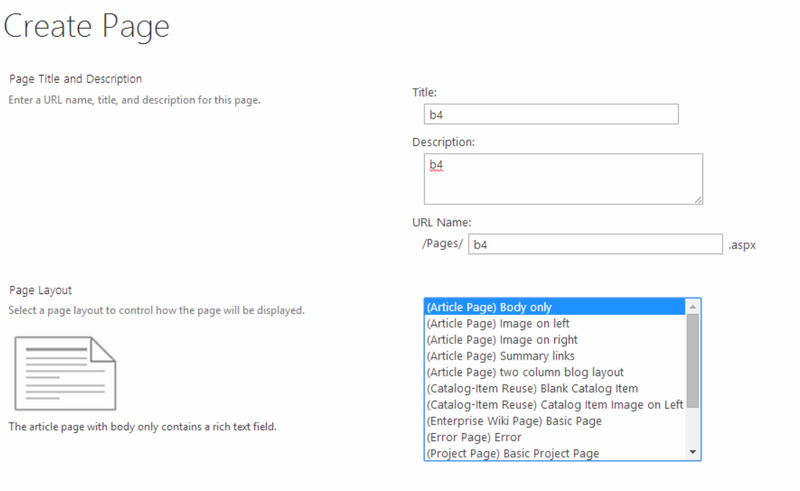 Next time you create a new page with the above page layout, the page will have a pre-configured content search webpart. 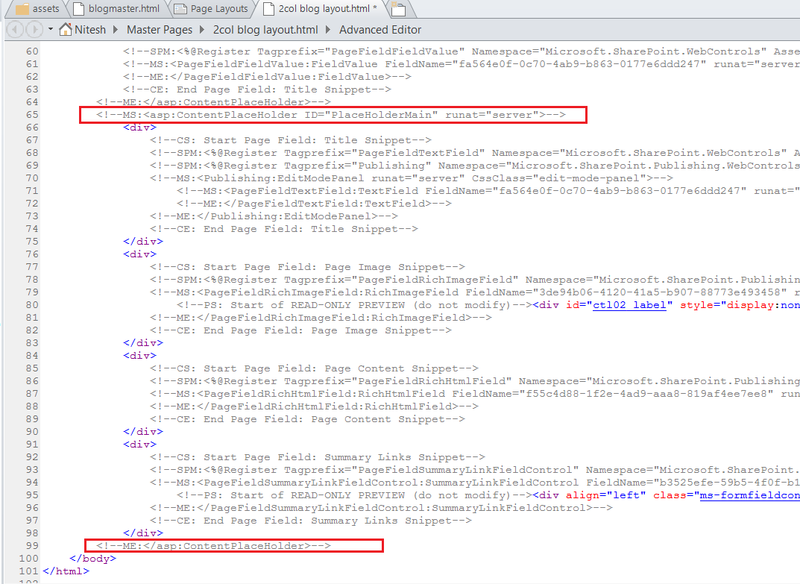 We will be following the export method for configuring properties of content search webpart. 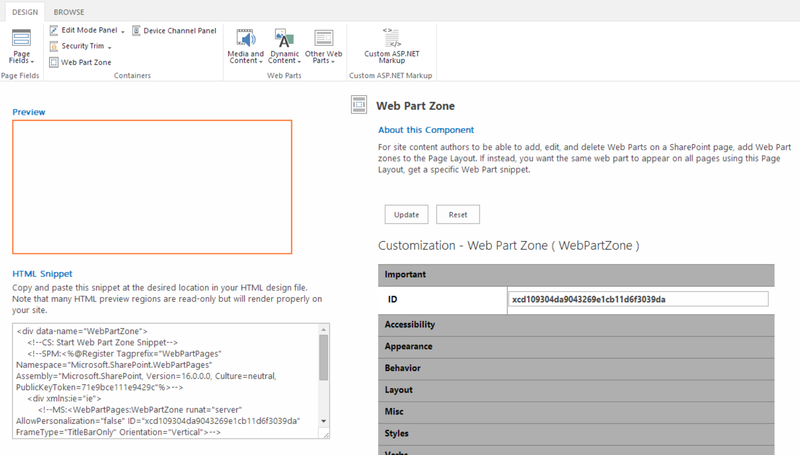 Open the website in a browser, edit the page which contains webpart zones, next click on add a webpart. 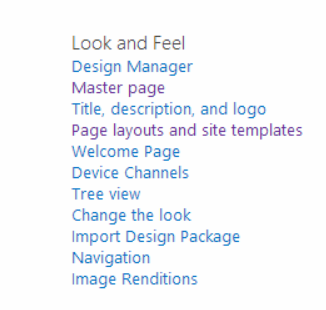 Add content search webpart via webpart, edit the web part select the correct options, select display template -> control and set the correct option then inspect the select box and check the value of selected option, it will be a url, copy that url. 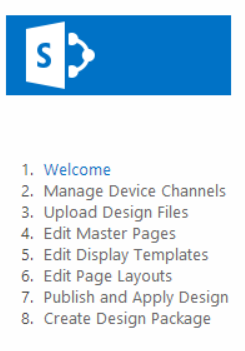 Repeat same process for display template attribute “Item”. Add content search webpart via webpart, edit the web part select the correct options, select display template -> item and set the correct option then inspect the select box and check the value of selected option, it will be a url, copy that url. Next apply that webpart edit option and then export that webpart. Now you found the attribute name of attributes of Display Templates control and item which are “RenderTemplateId” and “ItemTemplateId”. 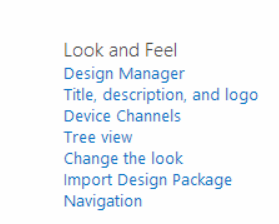 Next you can go to Sharepoint Designer create a new page layout, add webpart zones and inside webpart zones zone template add Content Search Webpart and add the following values to the code. You can see the image below for the code. Save the page layout. 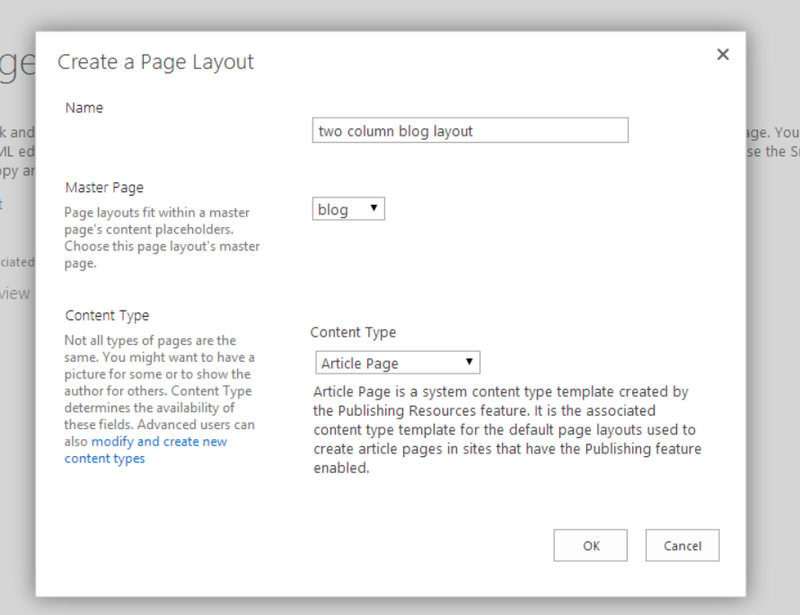 Next when you create a page in browser and apple the newly created page layout you will get the already pre-configured Content Search Webpart.